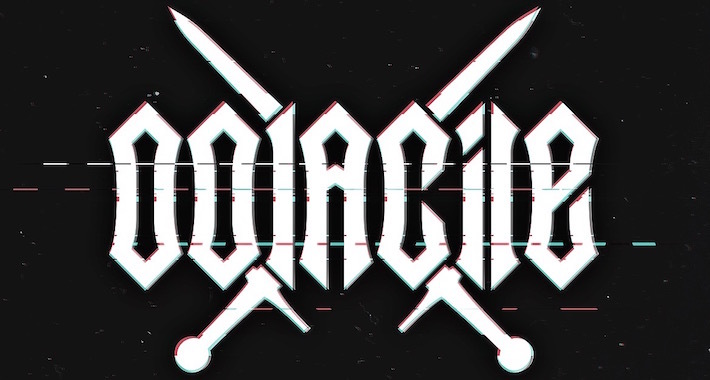 Up-and-coming, 21-year-old new-school producer Oolacile has just been signed to the Disciple roster, where he adds to an already diverse roll call of heavy hitters like Barely Alive, Dubloadz, and Virtual Riot. Having made his mark by causing a ruckus with his quirky yet fresh approach to the genre of bass music, the young producer comes off a series of high-profile releases on imprints like SMOG Records and Prime Audio, but promises that the best is still to come. With that in mind, Oolacile celebrates his huge signing with a debut project titled the Humanity EP. The four all-original floor killers are any bass lover’s dream, but “Mesmerize” is the one that’s sure to keep you hooked from the start with a gritty into that quickly drops into a glitched-out breakdown. And just when you thought you were safe from the bass-drenched daggers, the second drop comes in even heavier, aiming straight at the jugular with no mercy. Check the exclusive premiere of “Mesmerize” below as it serves as a glimpse into the madness that the Humanity EP has ready to unravel. This one hits the streets on December 5 so make sure to pre-order your copy here and be one of the first to bang it out!